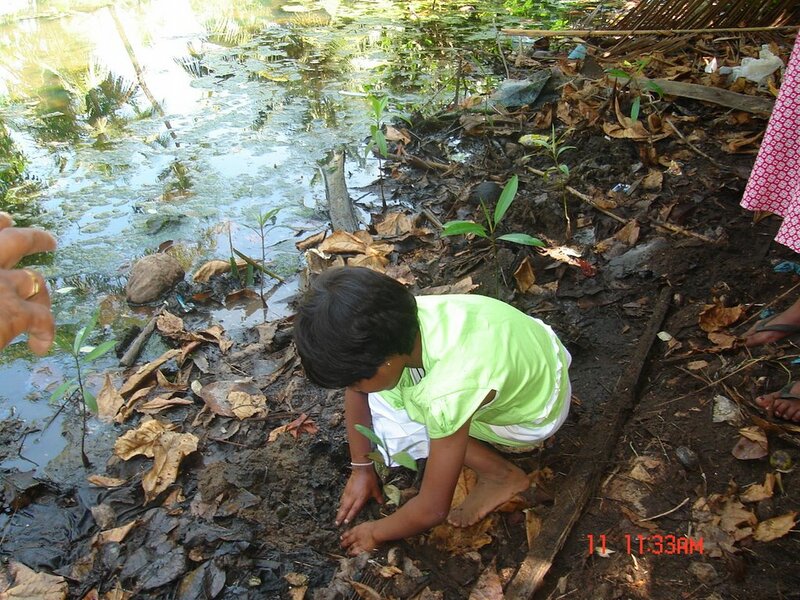 NAFSO Kaluthara partner organization Kaluthara District Fisheries solidarity movement has organized a replanting program focusing on the World Environmental day to commemorate it with school goers representing various villages from Kaluthara district. 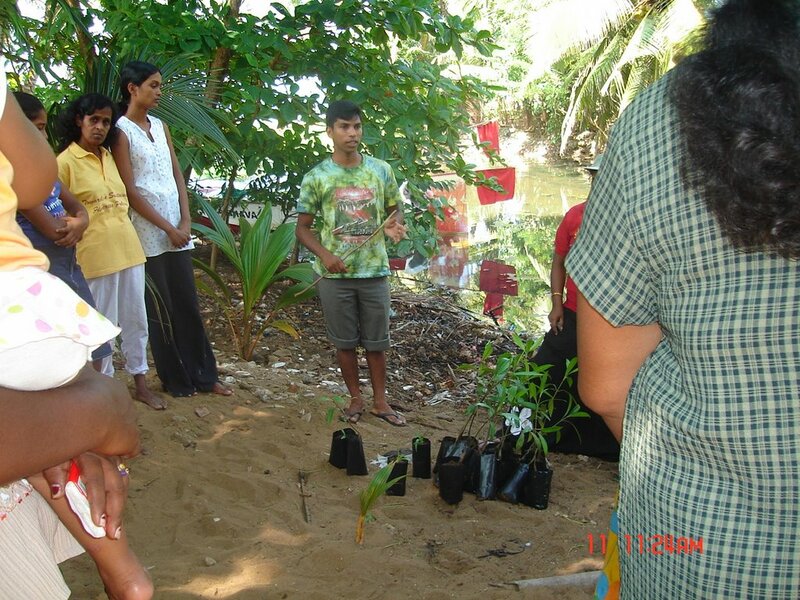 As we are organization which is launching these type of environmental programs with lots of environmental team as well as youth groups all over the Island including north east since long time to build a sustainable youth movement with social change. 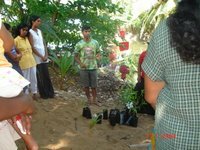 This was held at Ethanamadala Gangarama temple in Kaluthara North with the help of the venerable thero in the temple. Apart from that the “BOSATH” child society affiliated to the KDFS gave their big capacity to success this commemorated World Environmental day.